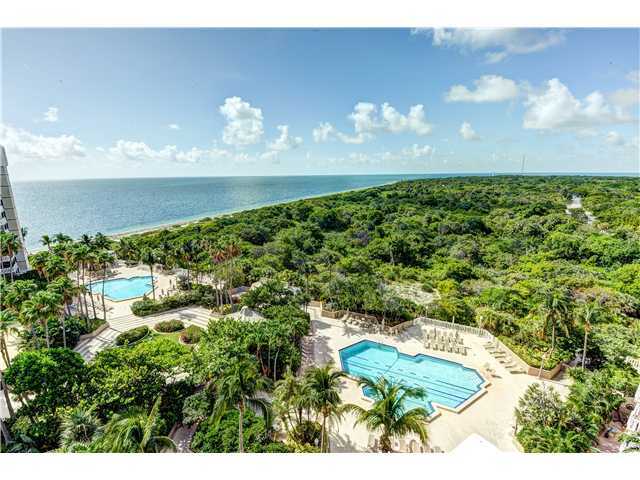 Next door to the sprawling Bill Baggs State Park is Towers of Key Biscayne, a pair of sixteen story buildings overlooking the Atlantic Ocean to the east. 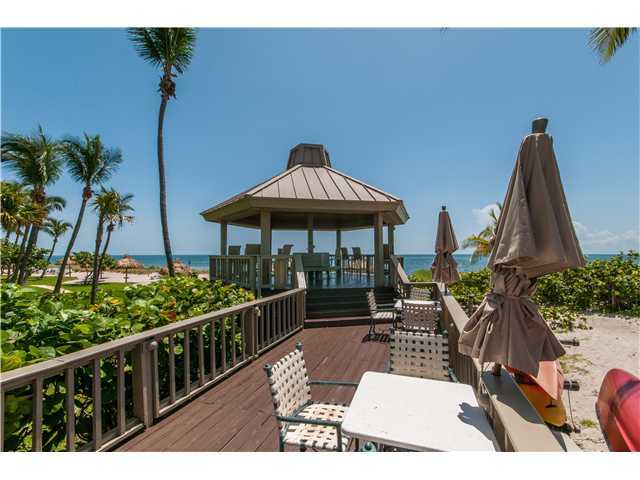 You'll find one, two, three and four bedroom Key Biscayne condos for sale that not only have completely unobstructed ocean views to the east, but also direct access to the beaches of the island. The Towers of Key Biscayne condos include standards like a pool, gym and tennis plus extras like a beauty salon and a restaurant. 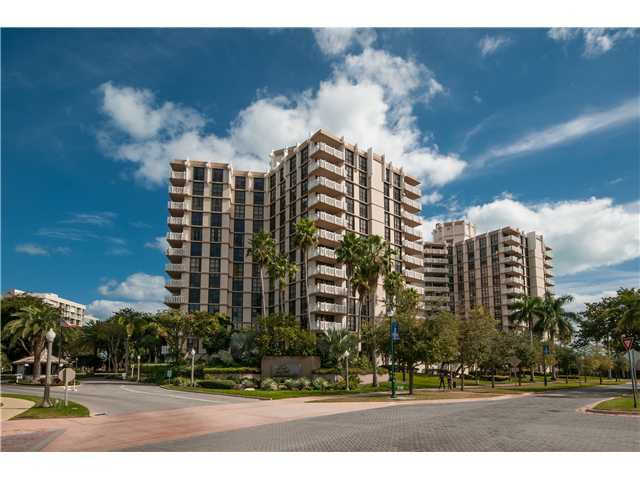 As for the units, they have 1,114 to 3,564 square feet and come with marble flooring, spacious walk-in closets and balconies that let you soak in the bay breeze in the privacy of your Towers condo home. The beach is always just a few steps away. Bill Baggs Park is a great place to enjoy nature and you can also visit the Cape Florida Lighthouse on the southernmost point. Shop at the L'Esplanade Mall or one of the shopping centers on Crandon Boulevard, visit the Ritz-Carlton, sunbathe on the beach, visit Crandon Park or spend an afternoon at the Miami Seaquarium to the north. Crandon Boulevard provides the means of getting on and off the island through your car and also allows you to visit the city of Miami, home to the city's downtown area.